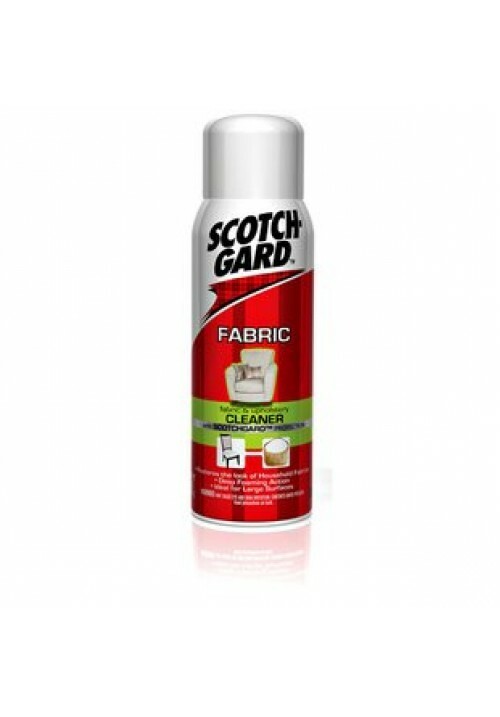 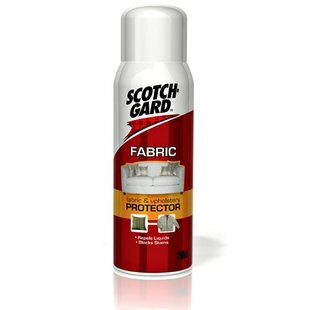 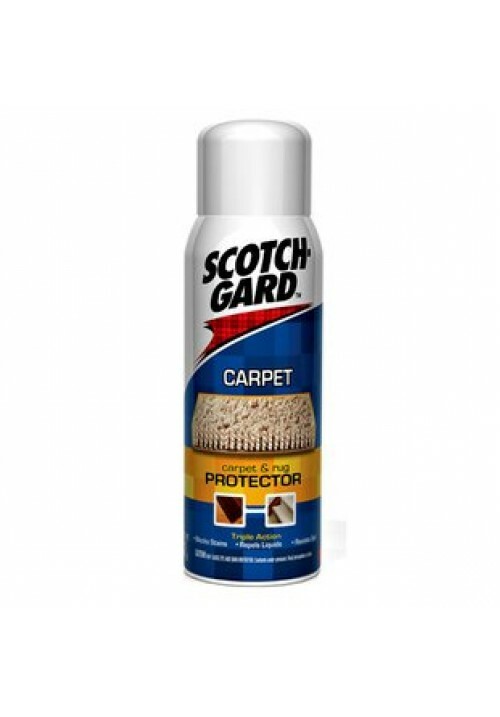 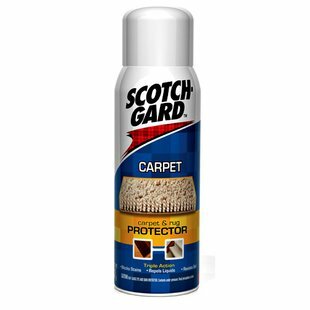 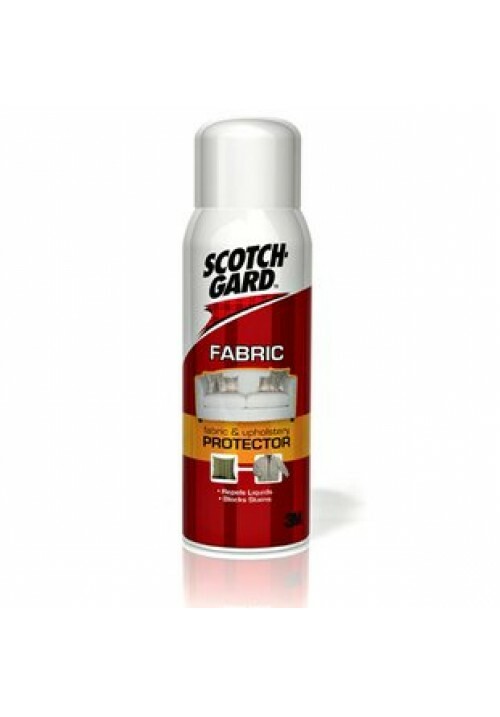 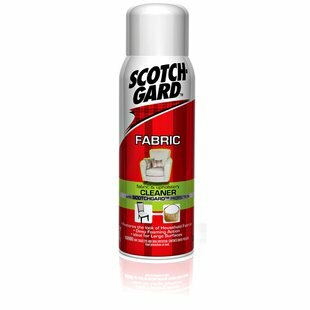 3M Scotchgard Fabric & Upholstery Protector - 296 Ml. 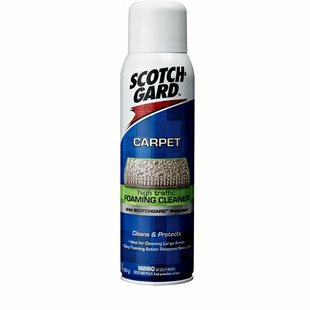 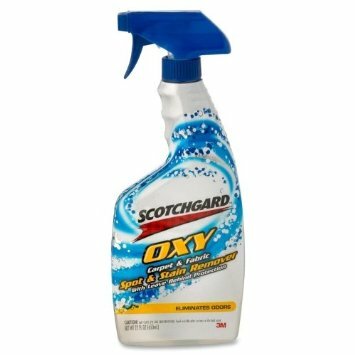 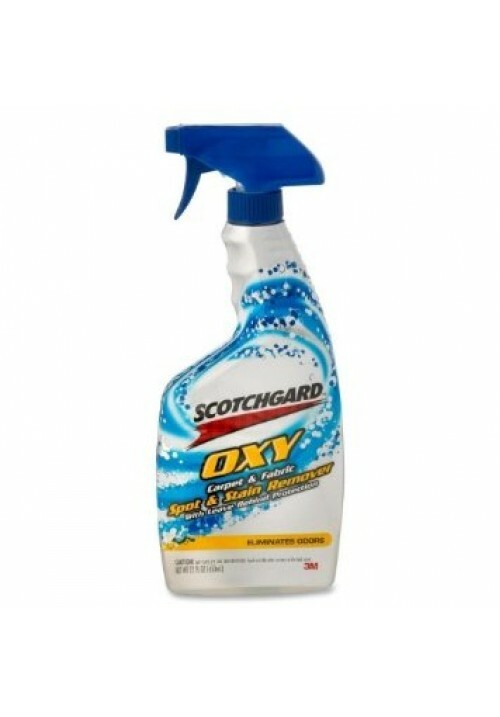 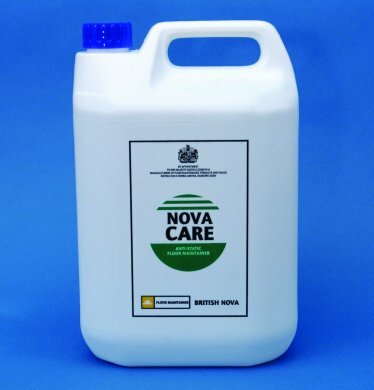 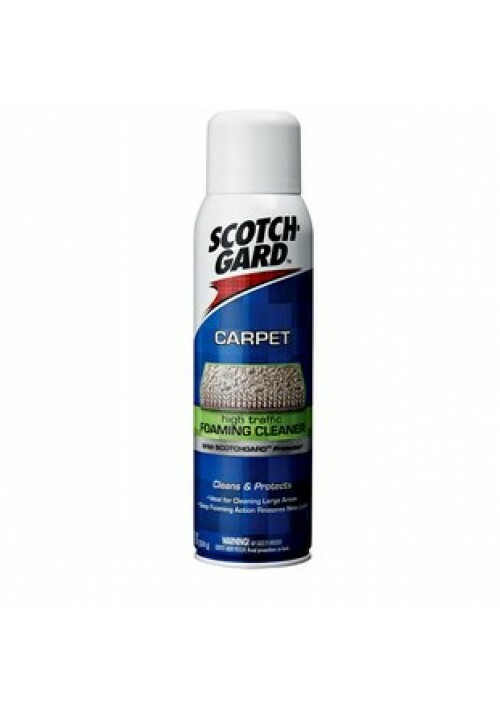 3M Scotchgard Oxy Carpet & Fabric Spot & Stain Remover - 650 Ml. 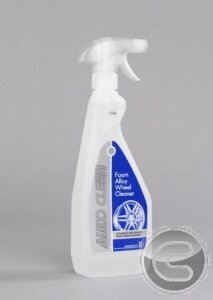 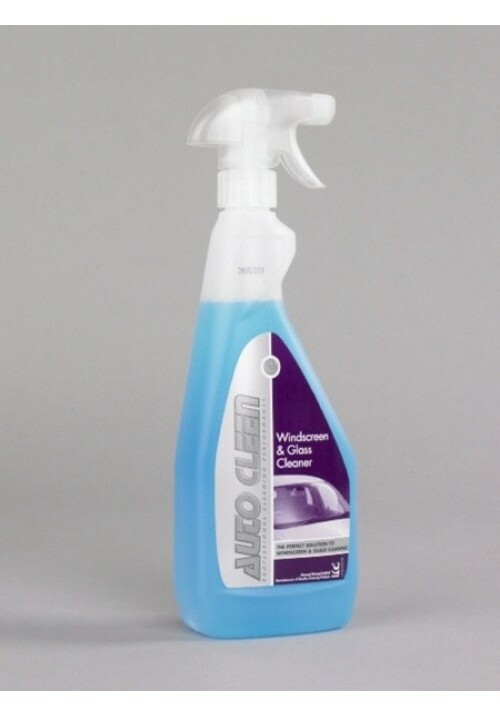 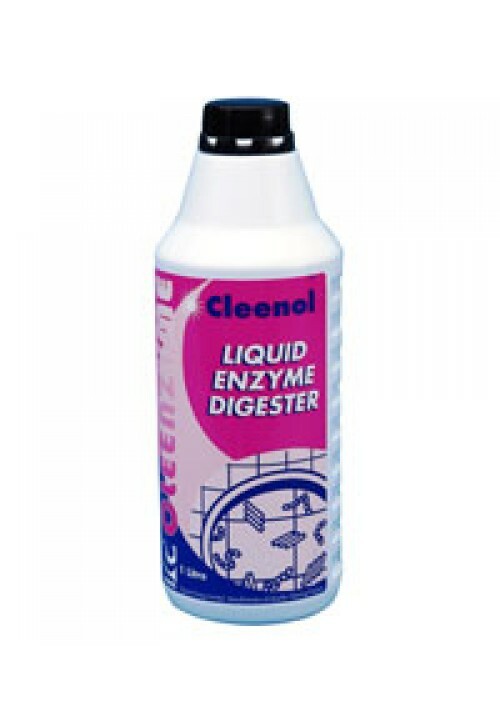 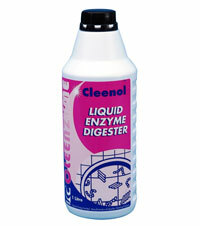 Cleenol Autocleen Foam Alloy wheel cleaner - 750 Ml. 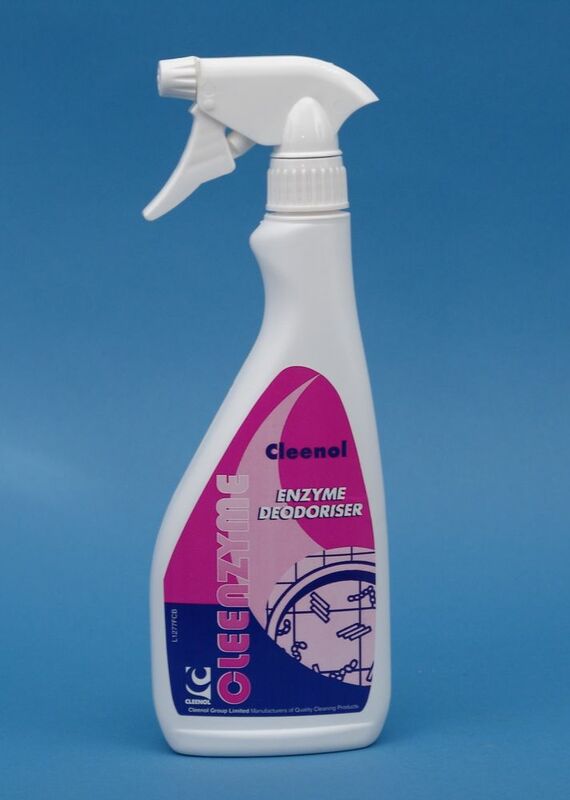 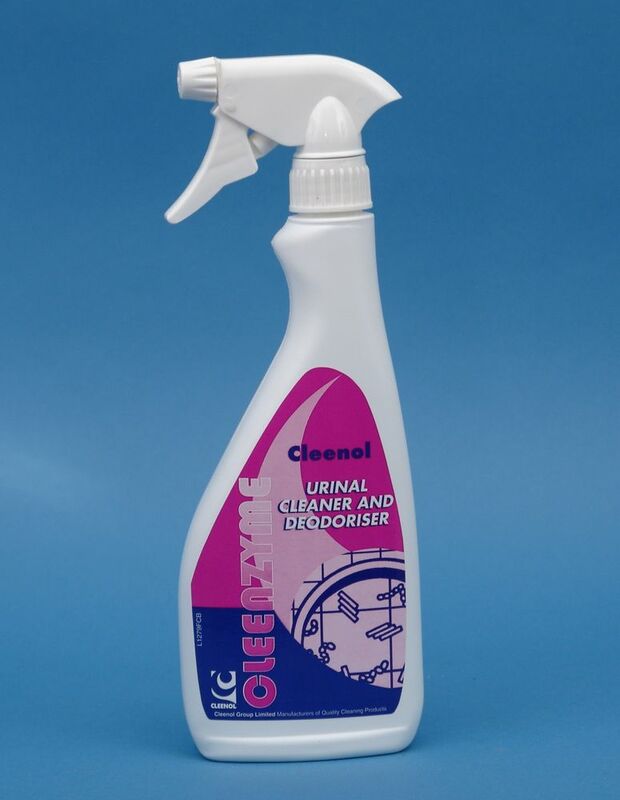 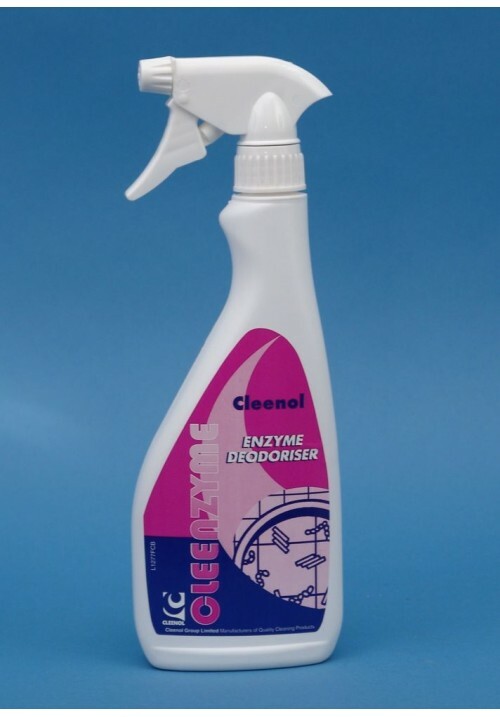 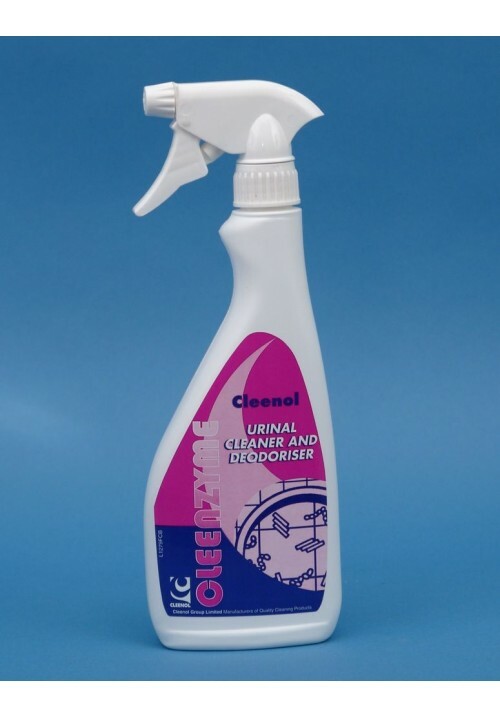 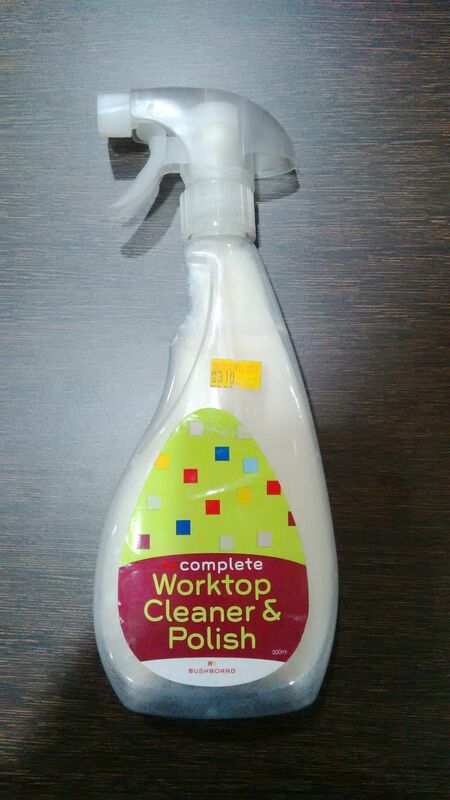 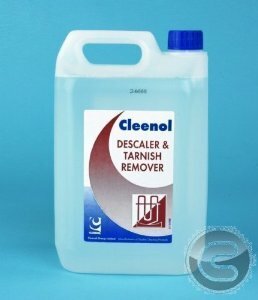 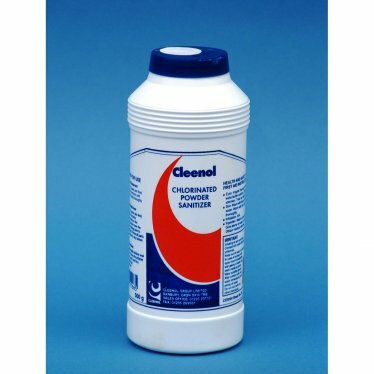 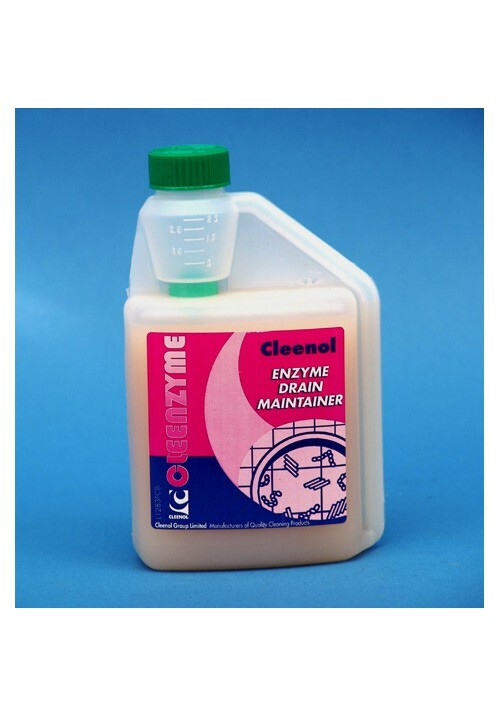 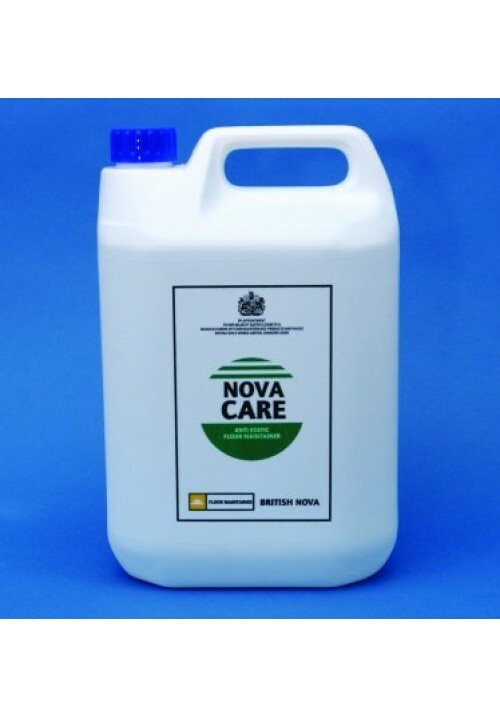 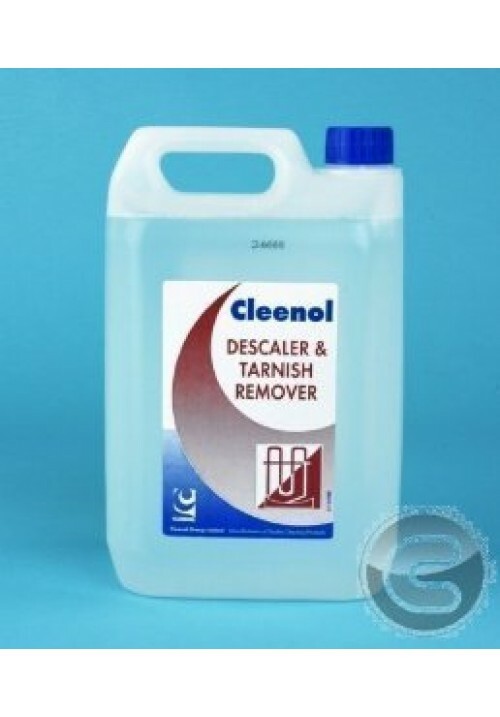 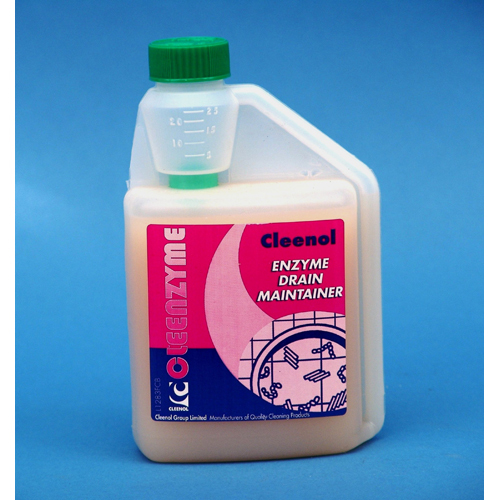 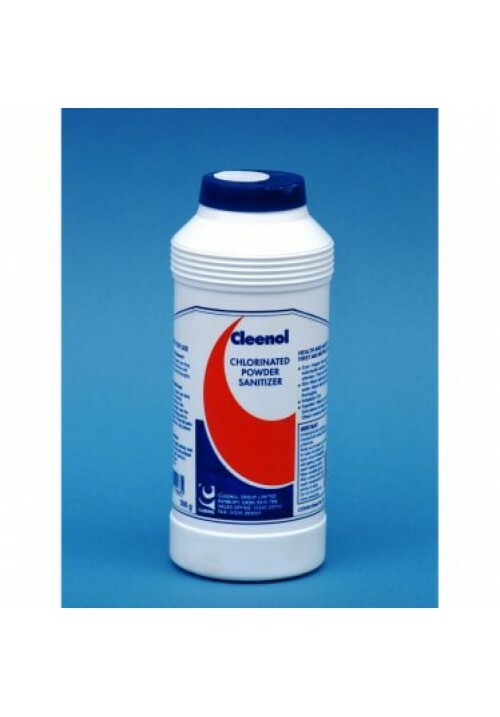 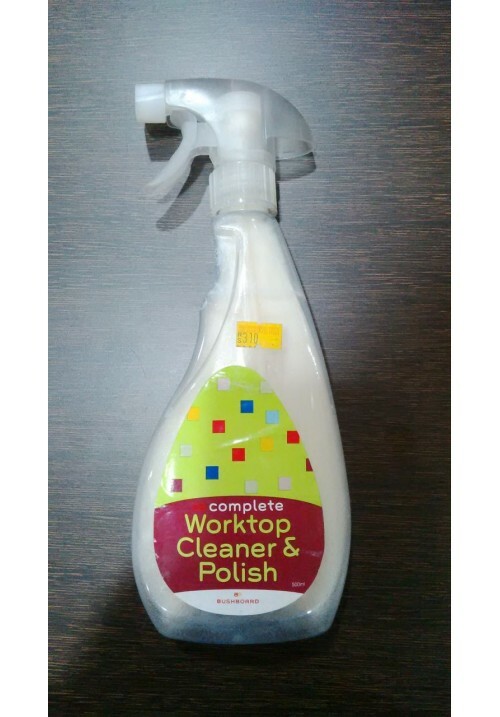 Cleenol Autocleen Windscreen and Glass Cleaner - 750 Ml.